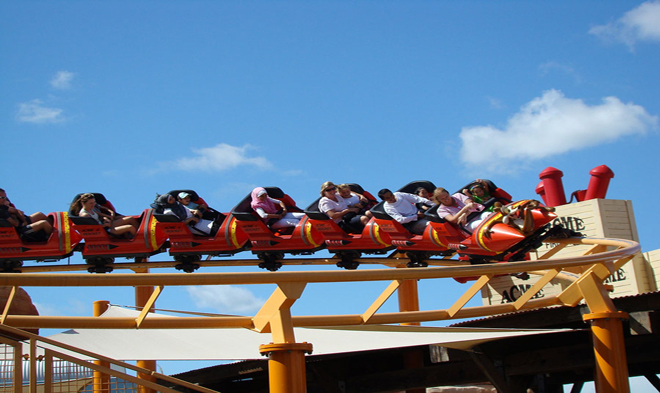 Where do you go when you want to spend a relaxing day without paying for parking or theme park admission? If you're near the Walt Disney World resort, head over to the Downtown Disney shopping, dining, and entertainment district. Downtown Disney is easy to get to from Lake Buena Vista area hotels like the Best Western Lake Buena Vista Resort Hotel inside Walt Disney World, Holiday Inn Resort Lake Buena Vista, Grand Beach Resort at Lake Buena Vista, and Grande Villas Resort at Lake Buena Vista, and it's not far from the other Orlando attractions areas because it's right off the I-4 expressway. Parking is free, and you can easily spend several hours there because of all the stores and activities. 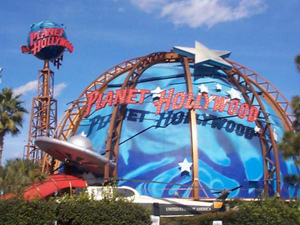 There are also plenty of restaurants at Downtown Disney, from quick service places like the Earl of Sandwich and Pollo Campero to sit-down eateries like Planet Hollywood and Bongo's Cuban Cafe. If you'd like to combine dining with entertainment, head over to Raglan Road. This Irish restaurant and pub, has a house band, Creel, and Irish dancers to add some lively fun to your meal. If you have kids in tow, T-Rex Cafe and the Rainforest Cafe are both heavily themed in a way that delights families. 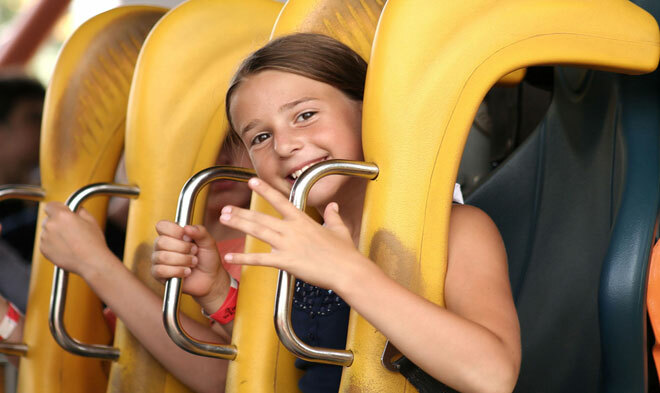 Dinosaur-loving youngsters get a big kick out of stepping back in time at T-Rex, while just about everyone enjoys the various animatronic animals, and the occasional thunderstorm, in Rainforest. Downtown Disney is a great place to shop for Disney souvenirs because the enormous World of Disney story has just about everything you can imagine all in one place. You'll find apparel, toys, housewares, artwork, and much, much more, all having a Disney character or theme park tie-in. Do you have Lego lovers in your family? The Lego Imagination Center is a spot for both shopping and playing. Sweet treats abound at Downtown Disney. Two of the most popular places are the Candy Cauldron and Ghirardelli. The Candy Cauldron is a place in the West Side area where you can watch all manner of decadent caramel apples being made. Your mouth will water as you select which toppings you like best. Ghirardelli is in the main Marketplace area, and it's a true chocolate lover's dream. Look for free chocolate samples, and order up a delicious ice cream creation. The lines here can get very long during the hot Florida summers when a frozen treat is extra refreshing. Downtown Disney also has plenty of entertainment options. The AMC theater may look like a normal movie theater, but it actually has a unique Fork & Screen option. Relax in cushy, comfortable seating and enjoy a snack or light meal while you watch the movie. There's plenty of traditional seating, too. Prefer something a little more active? Splitsville offers two floors of bowling and billiards, along with food options that range from pizza to sandwiches to sushi. It's a family-friendly place by day, and the second floor becomes an adults-only haven on Thursday, Friday, and Saturday nights, while families are still welcome downstairs. 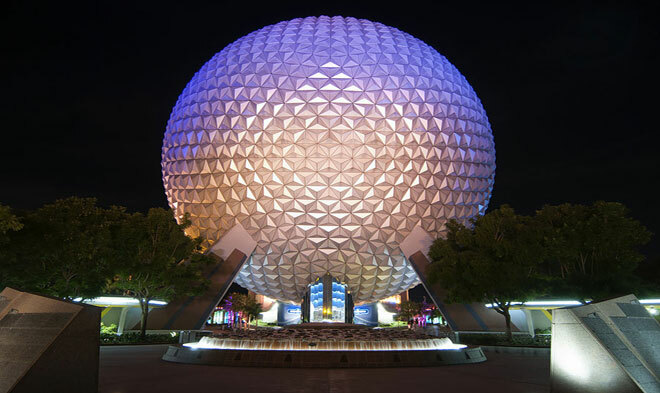 Downtown Disney also has tethered balloon rides that give you a spectacular view of Walt Disney World, boat rentals, and the Cirque du Soleil show La Nouba, which holds performances in its own custom theater, with architecture meant to suggest a circus tent. 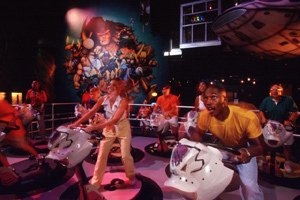 Perhaps one of the most popular entertainment options is DisneyQuest, an indoor virtual theme park. On rainy days, or days when it's too darned hot to spend a lot of time outside, you can take the kids into this comfortable multi-story playground. 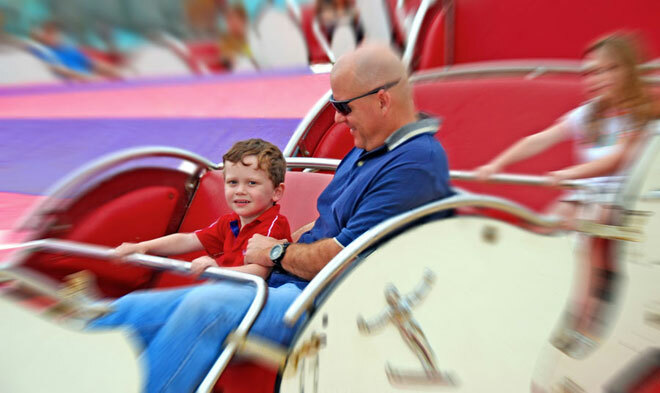 The kids love attractions like CyberSpace Mountain, where they design and ride their own simulated roller coaster, the Virtual Jungle Cruise through an intimidating world of dinosaurs, and Pirates of the Caribbean: Battle for Buccaneer Gold, a five-player game that lets families steer and shoot their way through a swashbuckling adventure. Parents (and kids) get a kick out of playing retro video games in the classic arcade. If you have family members who prefer more low-key activities, they'll enjoy the Animation Academy. It's a chance to learn how to draw a Disney character, broken down into simple steps. 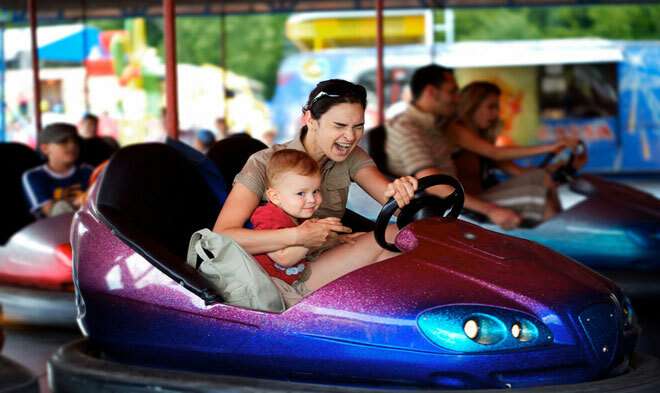 Other attractions include Aladdin's Magic Carpet Ride, Mighty Ducks Pinball Slam (a human pinball machine), and Buzz Lightyear's Astroblasters, which are actually futuristic bumper cars. If you have “Toy Story” fans in the family, let them create their own unique plaything at Sid's Create-A-Toy. 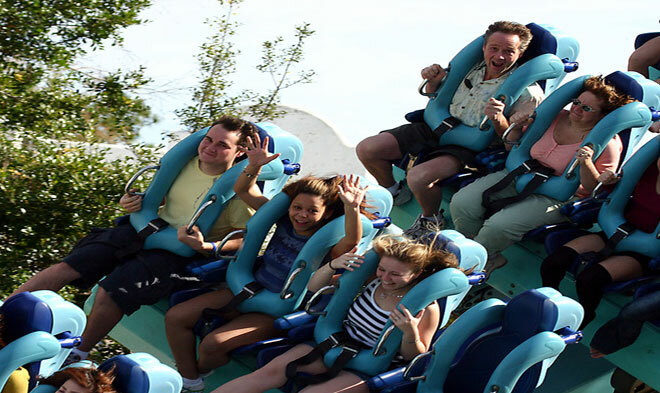 Go to www.orlandtravelproviders.com or call 1-800-618-5002 to book one of the hotels near Downtown Disney, or choose any area hotel, condo, town home or vacation pool home and slot some time into your trip to drive over for a day or night of fun.